The Harrier 41 is one of our most popular models. 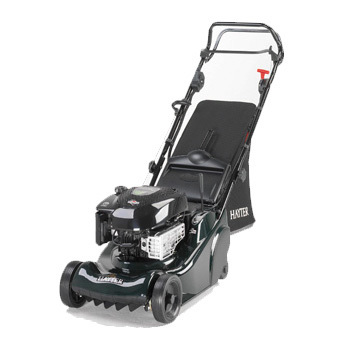 Small and powerful, this manoeuvrable petrol powered lawnmower is a joy to use in a small to medium garden. Precision cutting and classic stripes can be achieved with ease. A choice of models are available, each providing many exciting features to give you real assistance in the garden.